The debut CD generated gigs in countries such as Sweden, Norway, Germany, Holland and Belgium. With the release of ‘Powerplay’, the band is now confirmed for festivals (“RoSfest”, Gettysburg in USA and “Night of the prog”, Loreley in Germany) as well as gigs on both sides of the Atlantic. 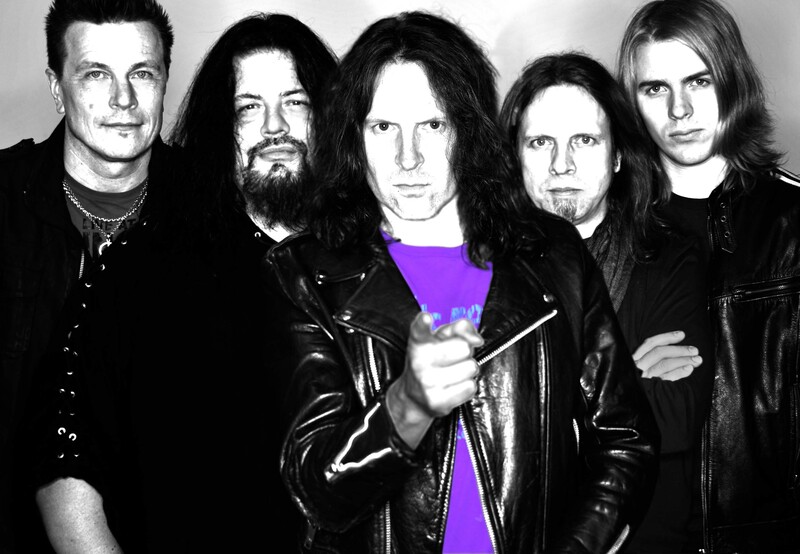 As sound engineer on ‘Powerplay’, the band has chosen to work with Tomas Bodin. He’s a collegue with Hasse in the established and influential prog band The Flower Kings. The collaboration proved to work out just fine and even if Hasse likes to be in the studio, he prefers the live scene: “Playing live is definitely the right element for us. I really can’t wait to take The Musical Companion and and the songs on ‘Powerplay’ on the road”.